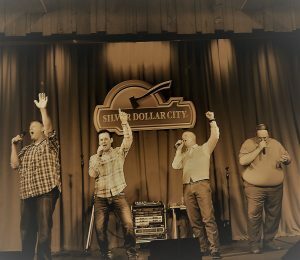 We grew up going to Silver Dollar City and never dreamed one day we would be performing on stage at SDC. 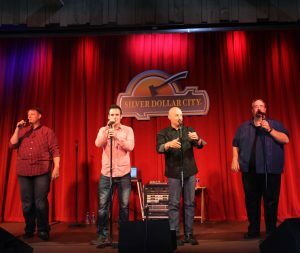 Being part of the 2017 Southern Gospel Picnic was a highlight of our career. We made a lot of new friends and look forward to seeing them again in the near future. What a wonderful time at Silver Dollar City. 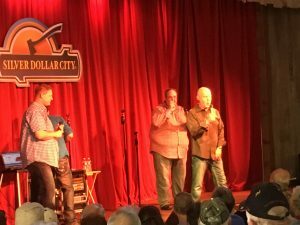 We want to send out a special thank you to DA Callaway and all the staff at SDC for making our first appearance a wonderful experience. 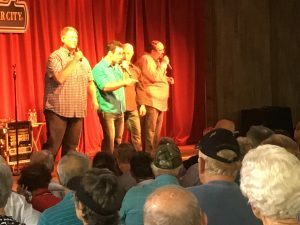 We performed 8 shows in two days and every show was standing room only. Thanks to everyone who came out. We made a lot of new friends and already are making plans to visit many of the churches. Hymns & Classics Now Available! The new Hymns & Classics CD is complete and ready to be shipped to you! Visit The Missourians Store to order your copy. 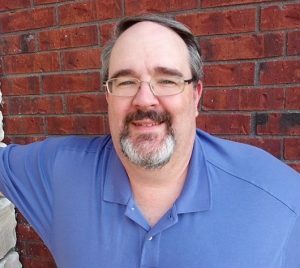 As many of you know former, long time bass singer Dave Markley retired from the group in December. Due to his busy schedule both personally and professionally, he felt it was time to come off the road. We are pleased to announce Jason Percy former bass with Signature Quartet will fill the position. Jason has filled in for us for the past several months when Dave couldn’t travel and therefore the transition has been very easy. Jason is featured on several of the songs on our newest album, Hymns & Classics. 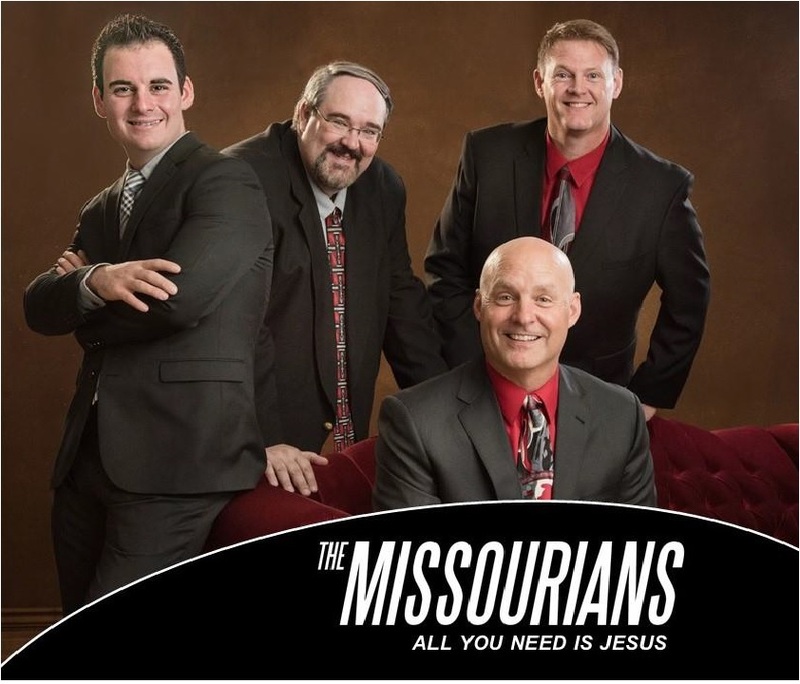 Join us in welcoming Jason, his wife Myra and their 4 sons to The Missourians family.